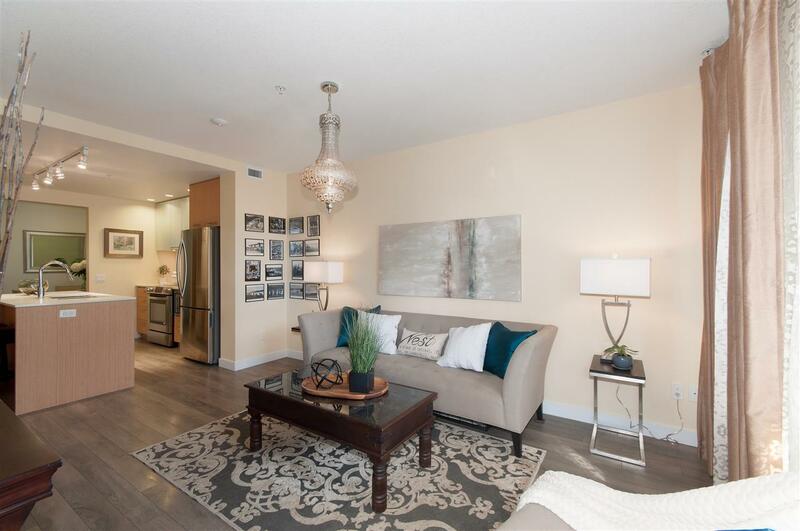 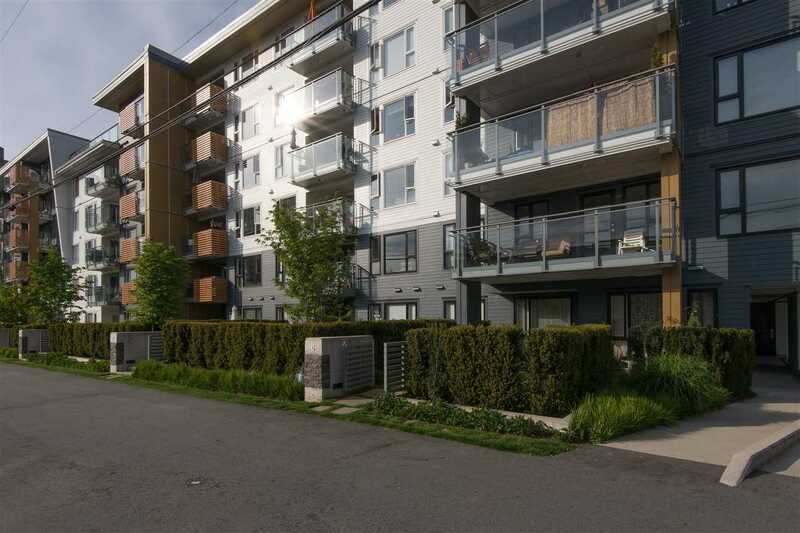 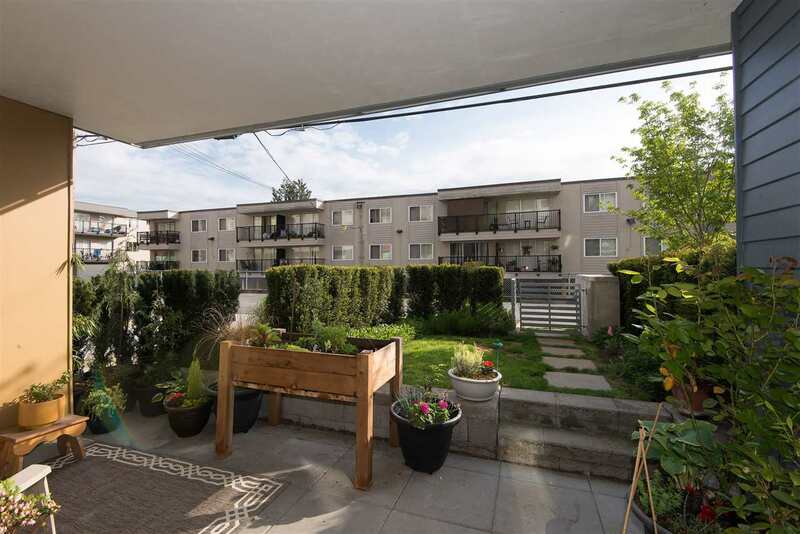 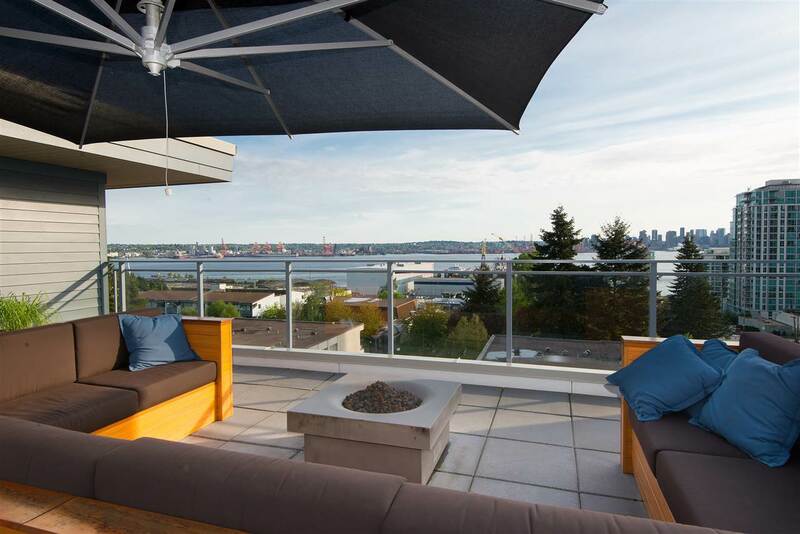 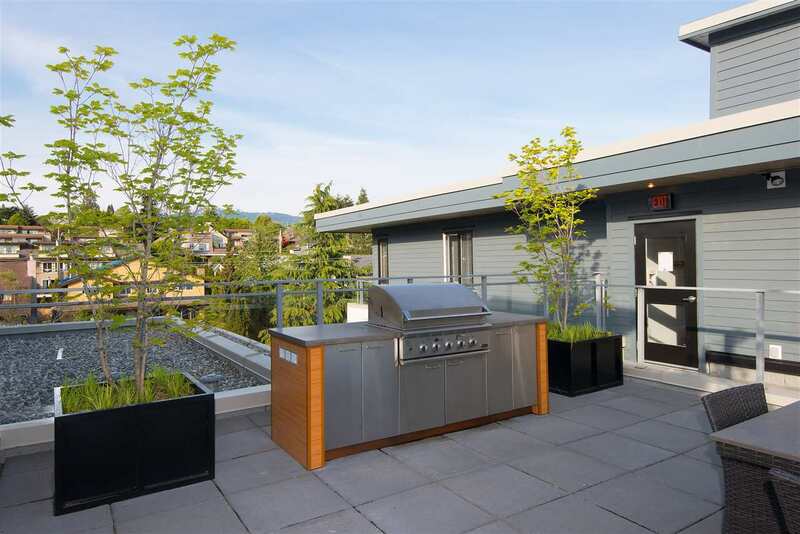 Imagine the convenience of condo living in Lower Lonsdale with the luxury of your own yard! 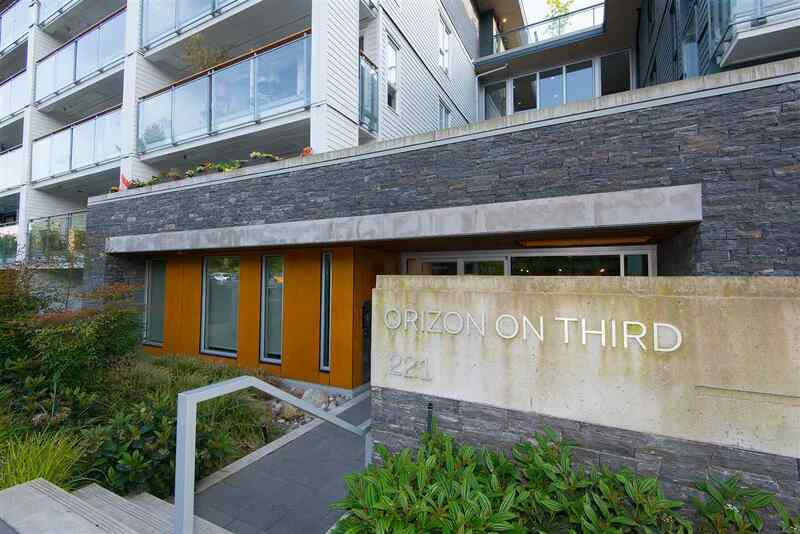 That is what you will get with this 1 bed & den corner suite at Orizon on Third. 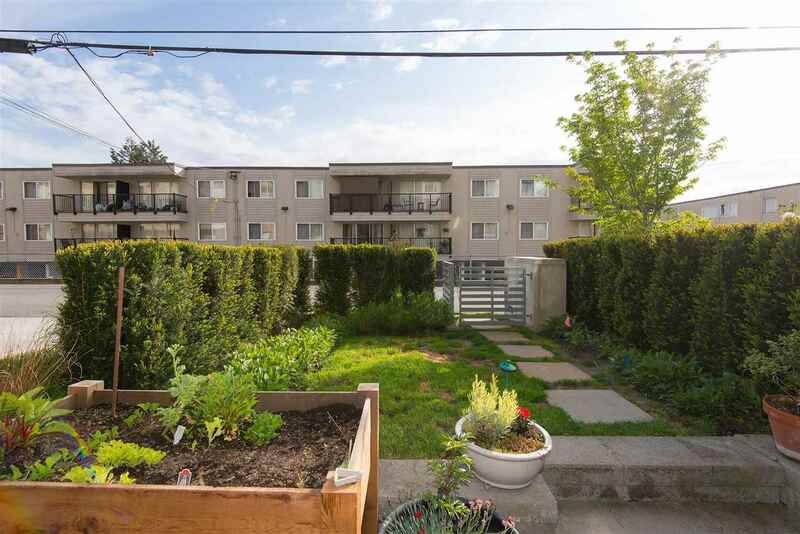 Enter through your own huge private garden & patio space (over 300 sq ft!) 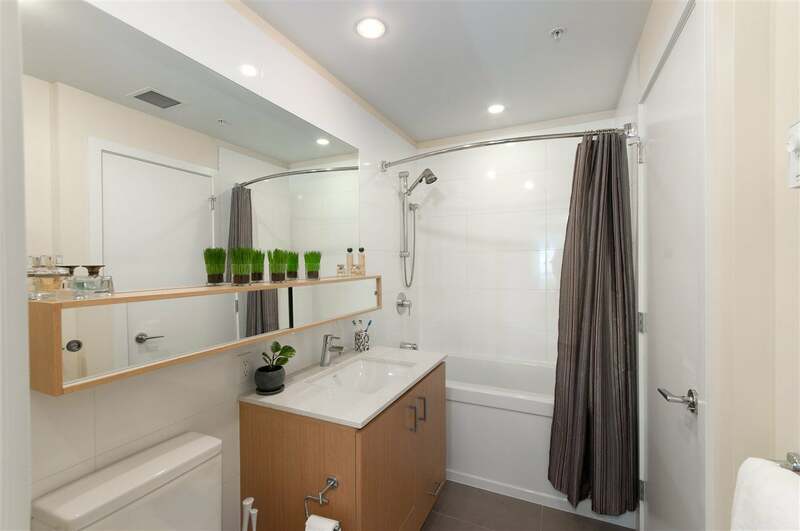 to the comfort of your well -appointed suite. 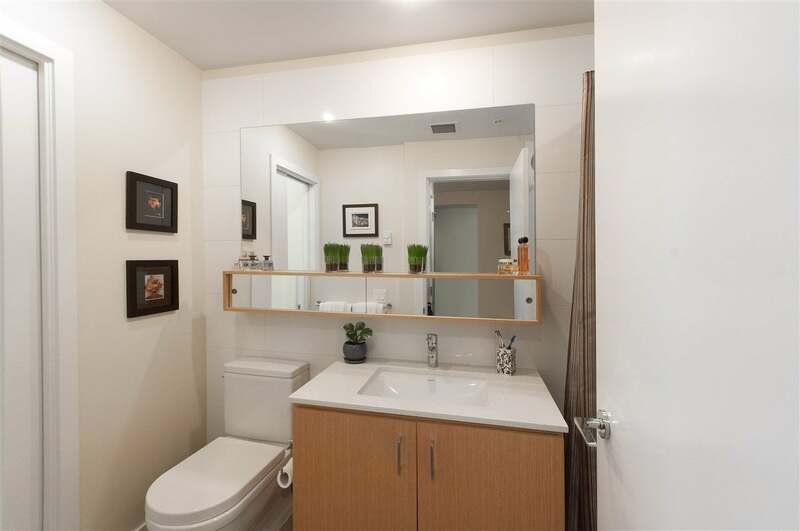 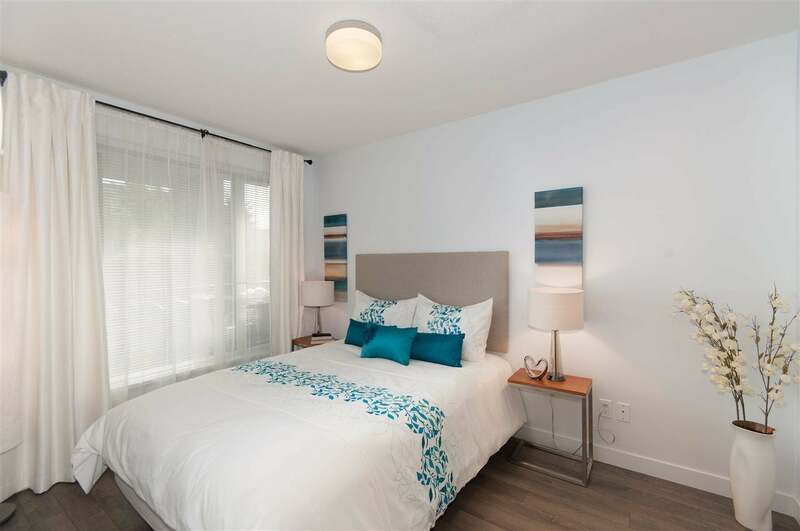 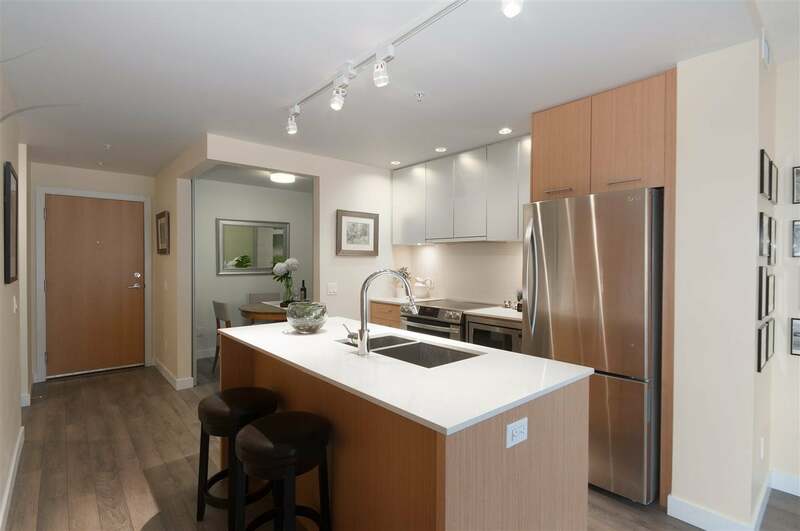 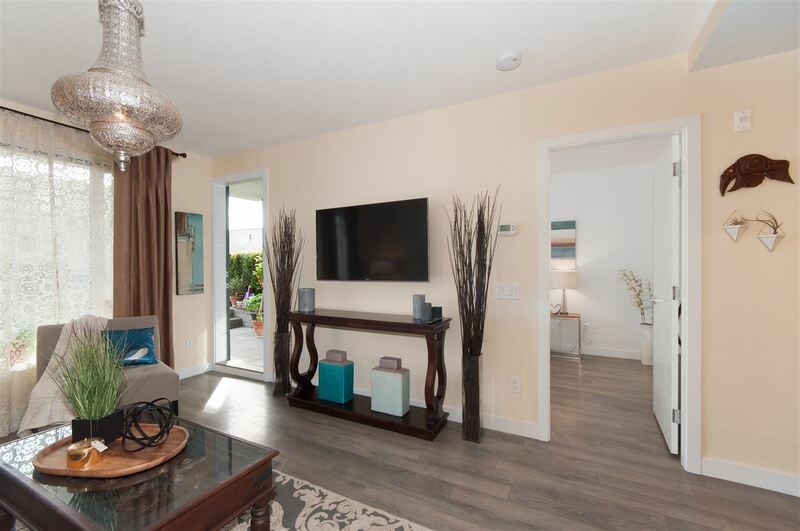 Built in 2014 to LEEDSilver Standards, this condo boasts wide plank laminate floors, radiant heat, a gorgeous designer kitchen with S/S appliances & quartz countertops. 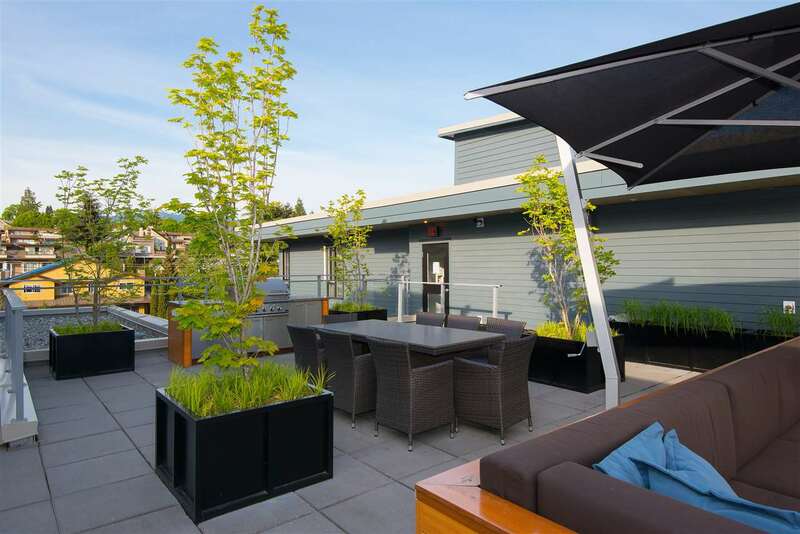 Additionally, there is a rooftop deck with stunning views and BB-Q space. 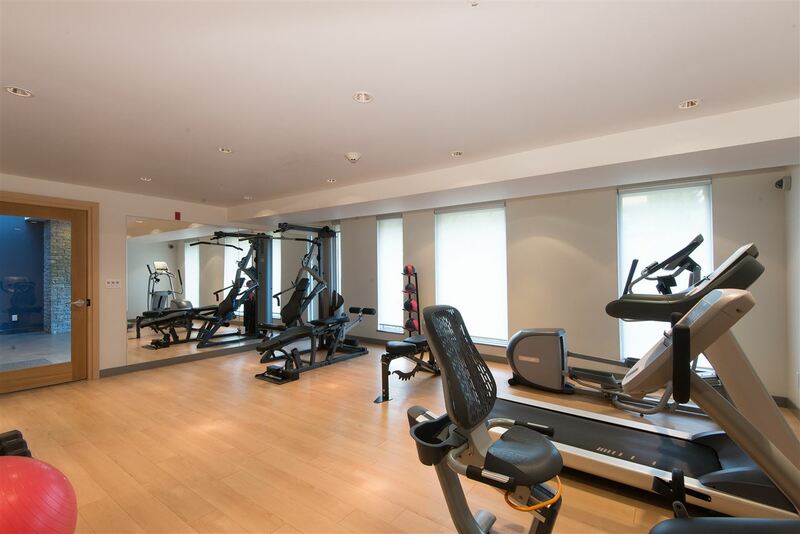 Gym off the lobby is an added bonus as is 2/5/10 Warranty! 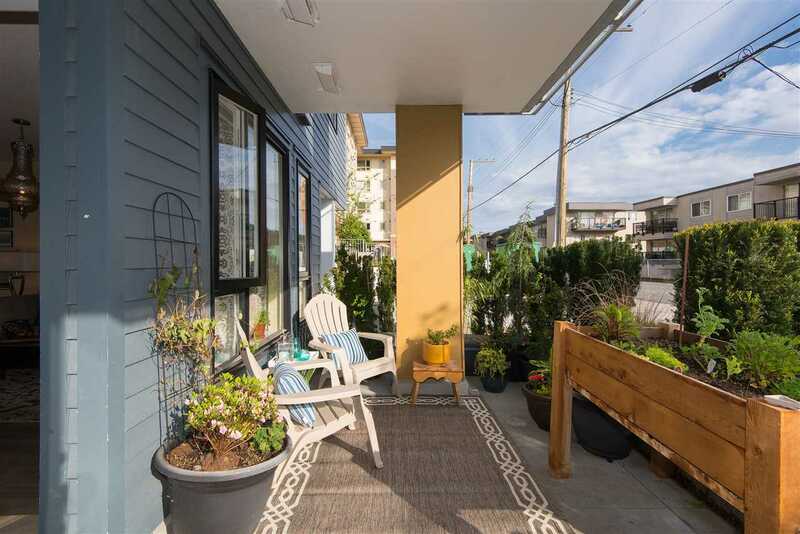 When you live here, you’ll be steps to the Seabus, shops, restaurants, transit, recreation, and all that the North Shore has to offer. 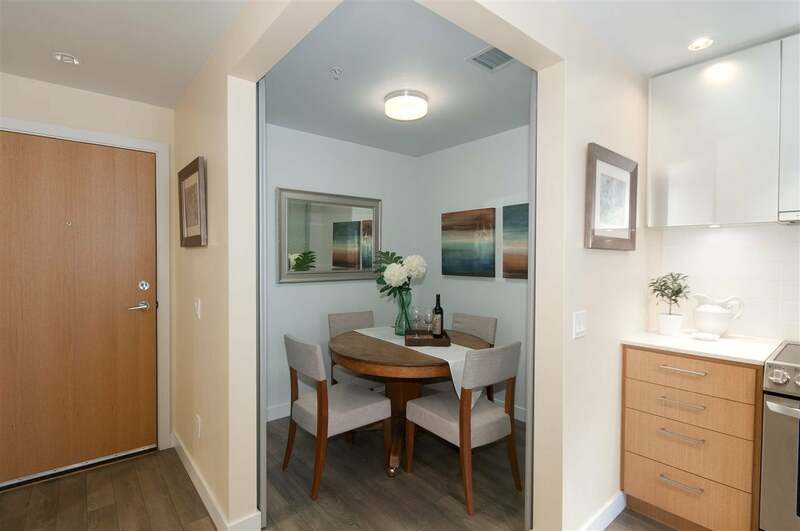 Don’t miss this fantastic opportunity! 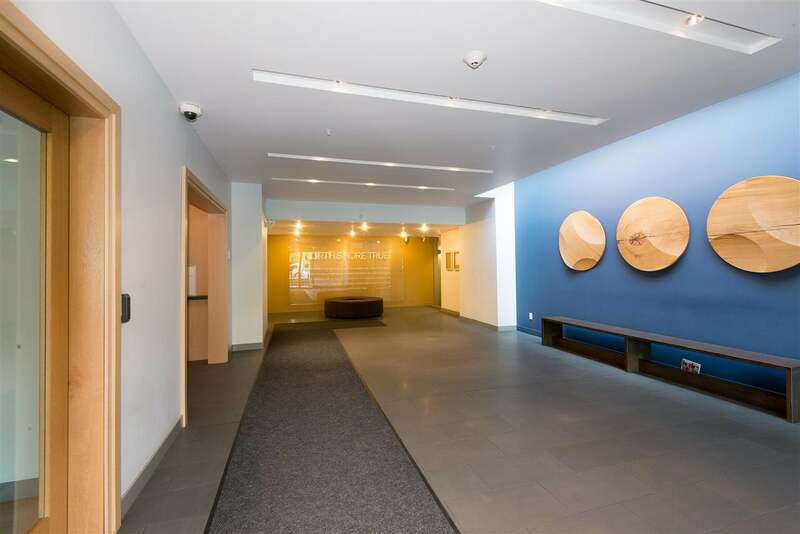 OPEN MAY 7 & MAY 8, 2-4.